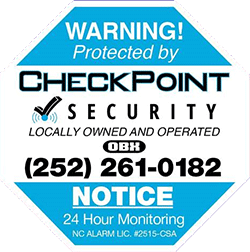 CheckPoint Security supports both hardwired and wireless alarm panels and peripherals. Generally speaking, hardwired systems are recommended in the construction phase of a home or business while wireless systems are implemented as a great alternative in existing construction. Depending on the client’s needs and the complexity of the system will determine the usage of wired and wireless devices. Security systems have evolved tremendously over the past few years. Older security systems transmitted alarm signals to the central monitoring station through telephone lines. 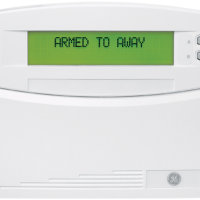 If the premise’s phone line was disabled during an actual break-in, the alarm panel would be rendered useless. Today, cellular communication paths to the central station are more reliable and always recommended by us. Whether you have an outdated system that needs to be updated or just prefer an onsite consultation to discuss your options, CheckPoint Security is here to help. 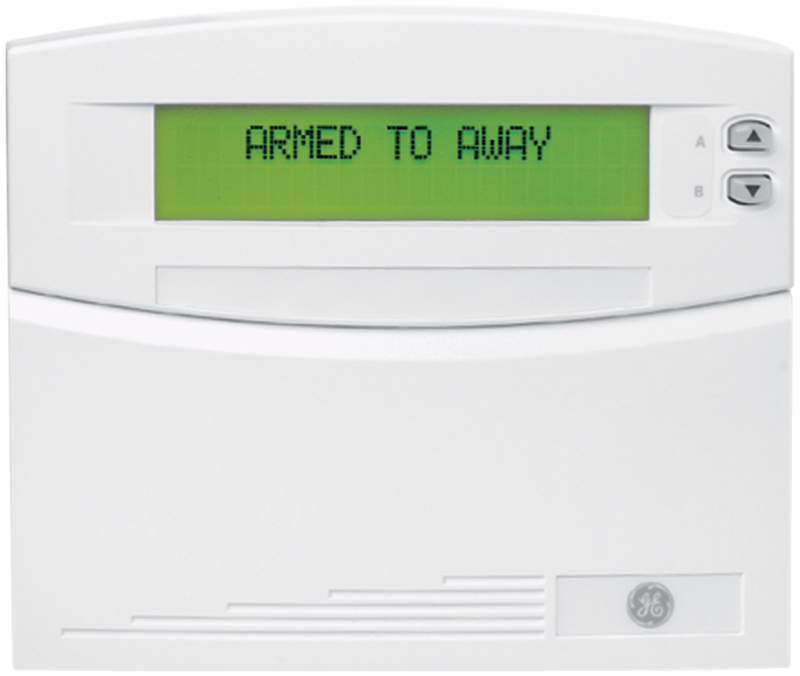 We specialize in upgrading older alarm systems by bringing them back to life with advancements in new technology. Unlike many larger companies, we don’t have the “get in and get out” mentality. We strive for excellence in every area of what we do, preferring to stand out from the competition with innovative solutions and creativity on every job.